Please join us on Thursday, November 21, 2013, 7 p.m., at Carol’s Hungry Mind Cafe for the fall reading in our quarterly series, with Julia Alvarez, John Elder, Jessica Hendry Nelson, and Christopher Shaw. Julia Alvarez (Weybridge) has been practicing the craft of writing for over forty years. She has brought a variety of work to readers of all ages, including novels, picture books, novels for middle readers and young adults, collections of poetry, and nonfiction—most recently A Wedding in Haiti: The Story of a Friendship. She has taught English and creative writing at every level, from elementary schools to senior citizen centers. 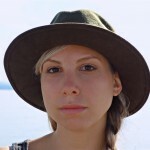 She is currently a writer in residence at Middlebury College. John Elder (Bristol) taught English and environmental studies at Middlebury College from 1973 until his retirement in 2010. His books Reading the Mountains of Home, The Frog Run, and Pilgrimage to Vallombrosa explore the meaning of Vermont’s landscape and environmental history for him as a teacher, writer, and householder. Recently he has also completed a memoir called Picking up the Flute that chronicles his obsession since retirement with learning about and playing traditional Irish music. Jessica Hendry Nelson (Colchester) is the author of the forthcoming memoir in essays, If Only You People Could Follow Directions (Counterpoint, 2014). Her work has appeared in The Threepenny Review, PANK, Carolina Quarterly, Best American Essays 2012, and elsewhere. She teaches writing at Johnson State College. 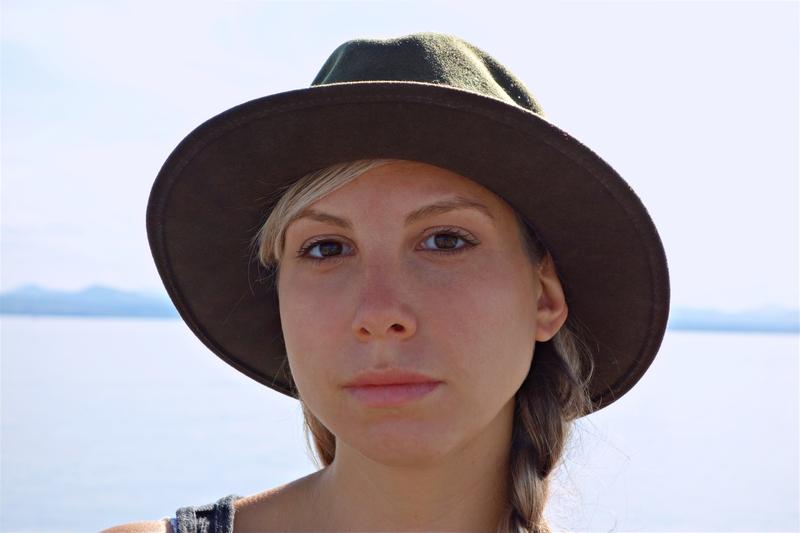 She is also the managing editor and nonfiction editor of Green Mountains Review and the cofounder of the Renegade Writers’ Collective in Burlington. Christopher Shaw (Bristol) is the author of Sacred Monkey River: A Canoe Trip with the Gods and a former editor of Adirondack Life. 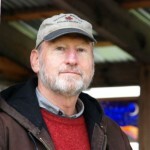 He teaches creative writing at Middlebury College and codirects the Middlebury Fellowships in Environmental Journalism. His essay “At Panther Gorge with William James” appeared recently in NER.